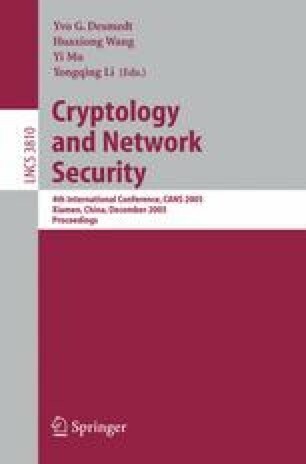 This paper presents a scheme for transaction pseudonymization of IP address data in a distributed passive monitoring infrastructure. The approach provides high resistance against traffic analysis and injection attacks, and it provides a technique for gradual release of data through a key management scheme. The scheme is non-expanding, and it should be suitable for hardware implementations for high-bandwidth monitoring systems.